November 2015, SpaceTEC®’s Schools-to-Space® Outreach Program participated at Delaura Middle School’s STEM night. Schools-to-Space® Coordinator Gregory Cecil taught two classes, consisting of middle school students and their parents, about the aerospace technician’s role in building satellites. Students were taught what satellites are, how many are in orbit around the Earth, what they are used for, and how aerospace technicians and other team members design and build them. 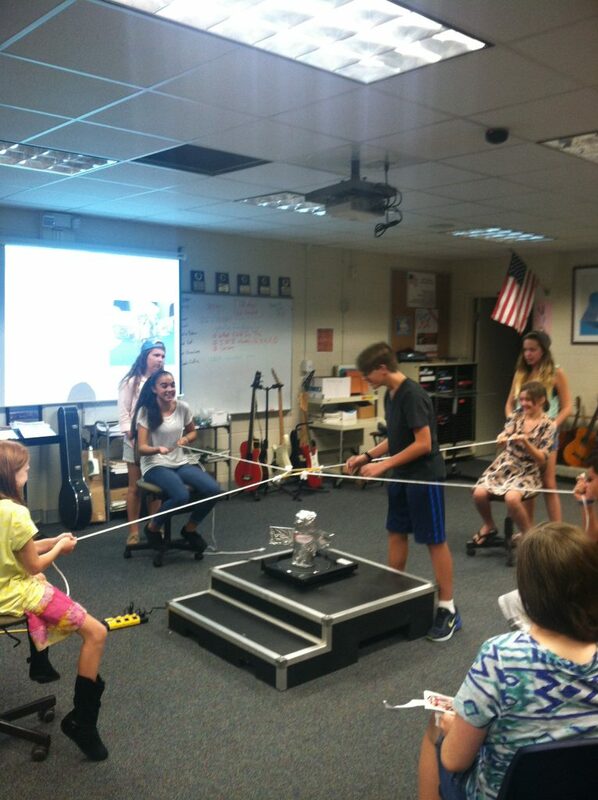 Students then participated in a SpaceTEC satellite “rescue” activity, with a discussion afterwards about the importance of critical thinking and teamwork in STEM fields.